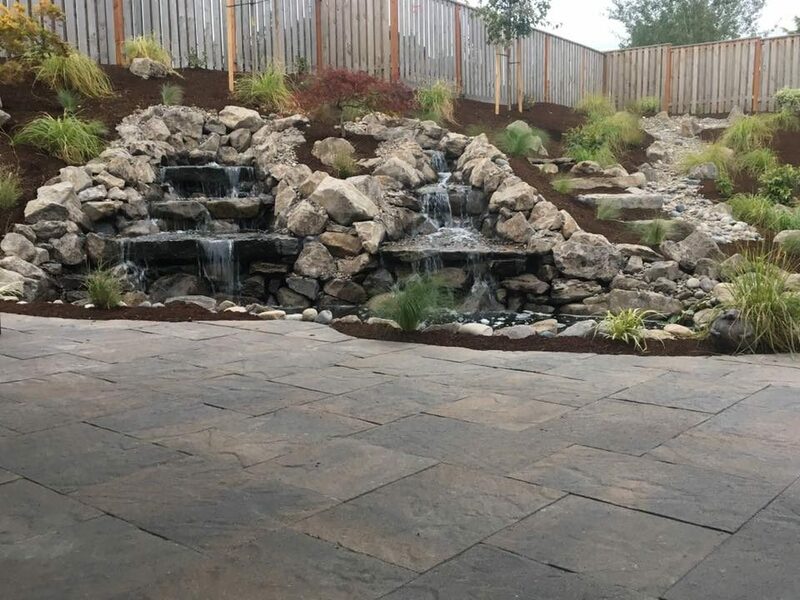 landscape contractors in clark county washington Woody's Custom Landscaping, Inc.
Take a stroll down to the lower paver patio, and sit around the propane fired fire pit. 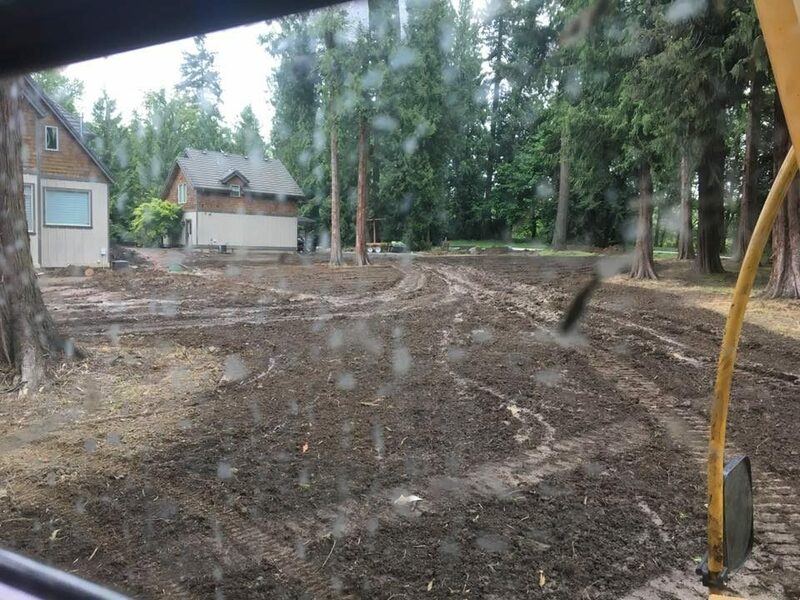 There are many landscape contractors in Clark County Washington. 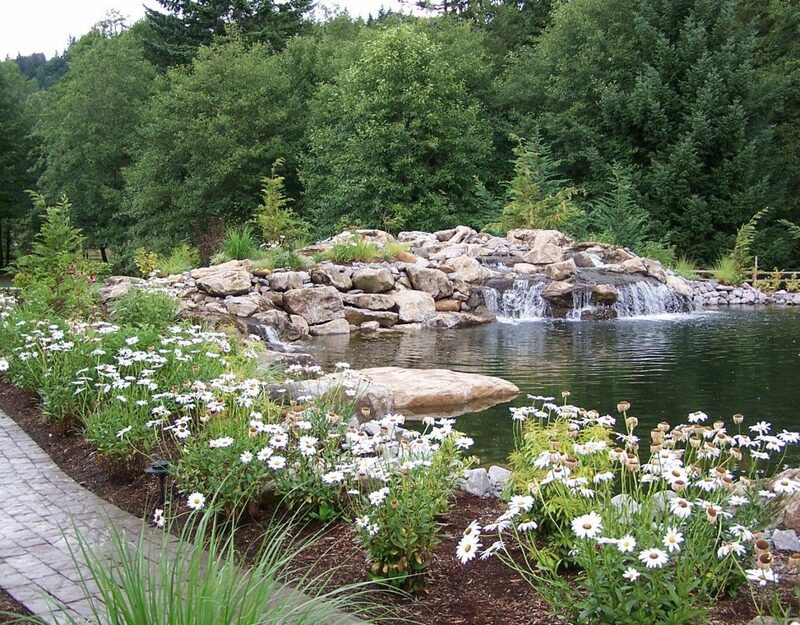 Where do you begin to start the process of choosing your landscape contractor? 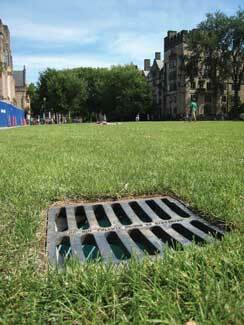 “What do you want out of your landscaping? A respite from hectic days? A place where the kids can play? An expanse of green lawn or islands of trees, shrubs and flowering plants for year round color? 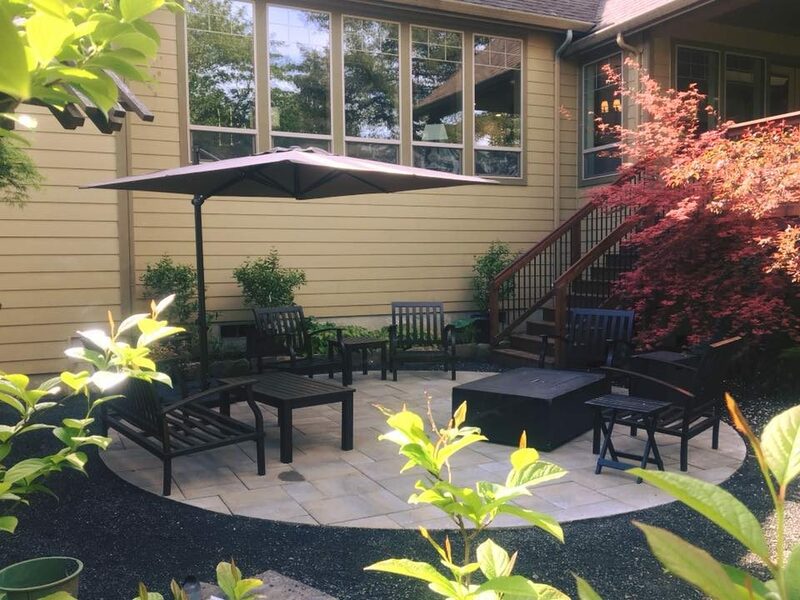 A place for entertaining?” This is important to know for the landscape contractor, landscape architect or landscape designer. 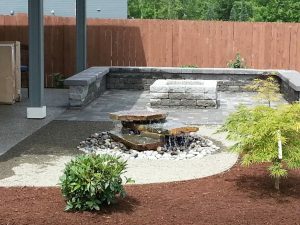 Backyard landscaping renovation in Ridgefield WA was implemented in early spring. they got scheduled in. 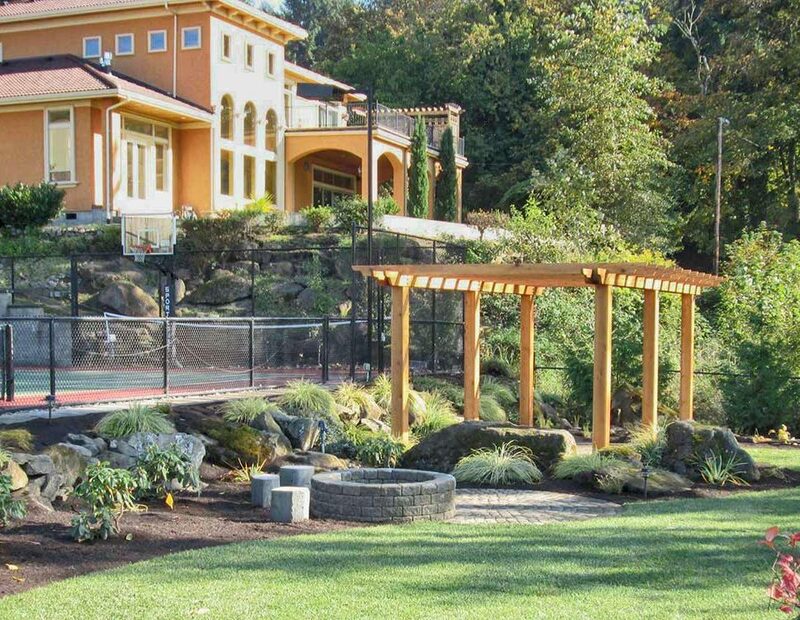 Outdoor living with landscaping in the Vancouver WA areas is what we do for our living. 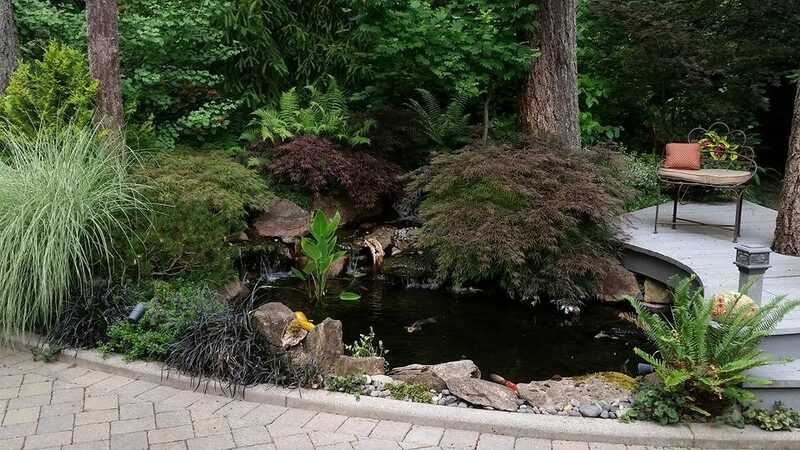 Please visit our website @ http://www.woodyscustomlandscaping.com for more photos, landscape videos, and landscaping blogs. 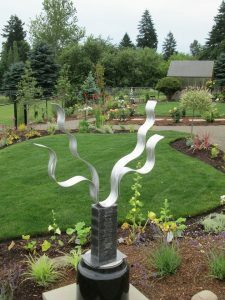 Use our contact us form or call 360-687-1882. We want your business. Once you start the interview process, the first thing you should consider is. 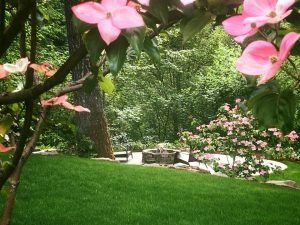 Did the landscape contractor contact you quickly after your initial contact? Then, did you get a quick estimate with good details on what is planned to be done? 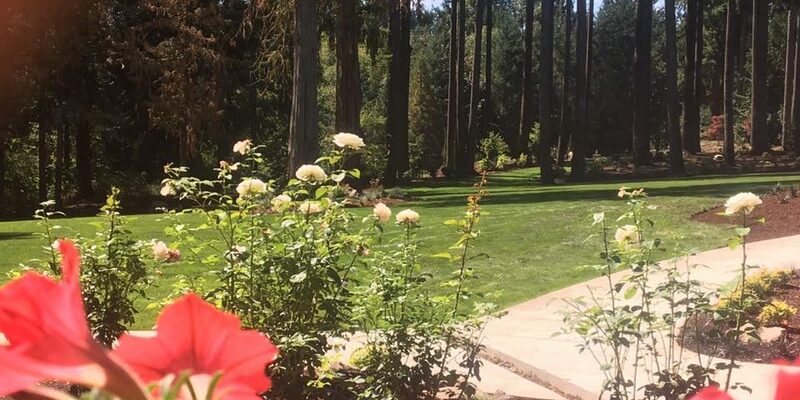 Does the landscape contractor have good references? Did all your questions and ideas get implemented in the landscape estimate. 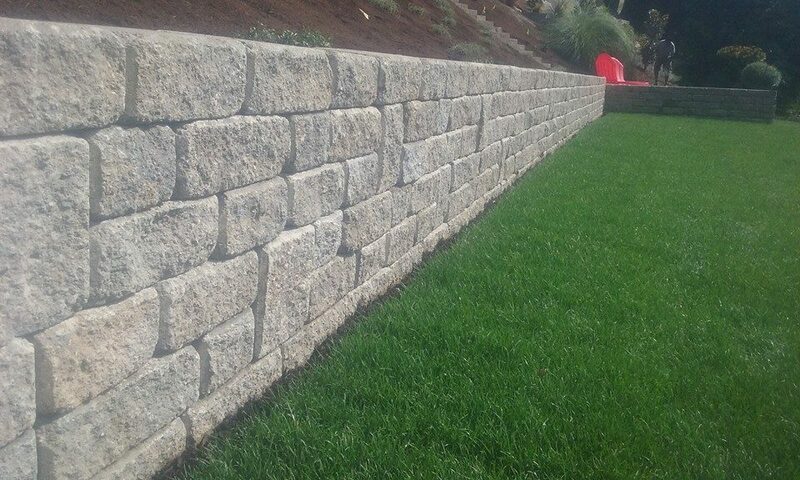 Finally, do you feel confident with the company doing the project at your home?